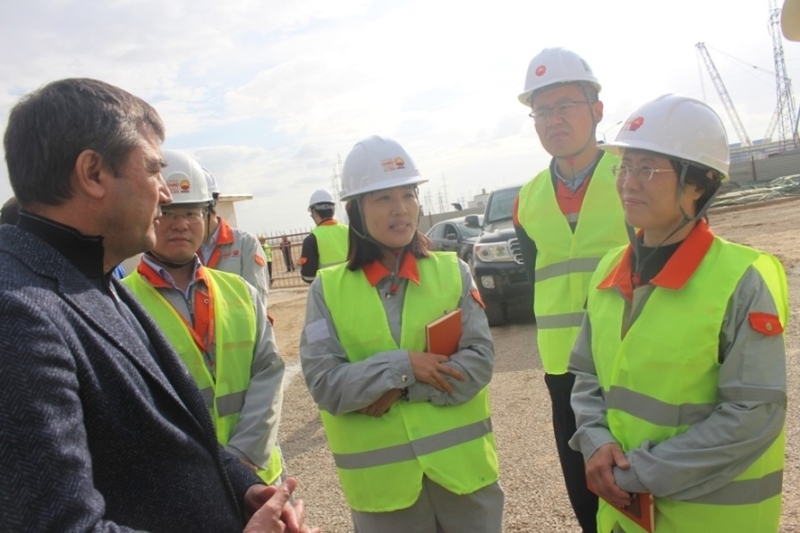 On January 24th, 2019, on the occasion of the Chinese New Year, 10 million man-hours of safety work were successfully completed on Production Complex Of Polyvinyl Chloride (Pvc), Caustic Soda And Methanol Project In Uzbekistan built by CAMCE. It has created another milestone for the project. The project is an important achievement of cooperation between China and Uzbekistan, which was signed by the Uzbekistan government leader during his visit to China. It is an important project to carry out international capacity cooperation under the Belt and Road Initiative of President Xi Jinping. 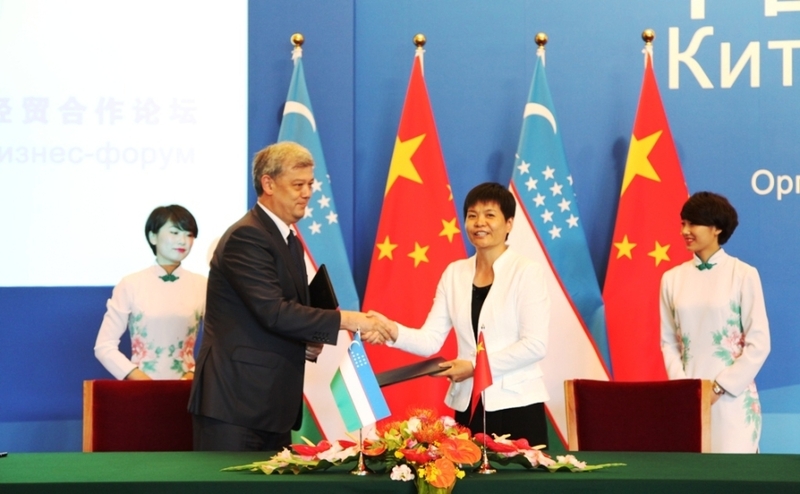 At the same time, it is also the largest single project contracted by Chinese enterprises in Uzbekistan. For the first time, the general contracting management model of consortium consisting of CAMCE and Shanghai HQC was adopted. Meanwhile, 3 state-owned construction units of China Machinery Industry Construction Group Inc, China National Chemical Engineering, Sixth Construction Co., Ltd.; and China National Chemical Engineering, Second Construction Co., Ltd.; were introduced. The strong complementarity among them has allowed the project to advance soundly, which set an example of central enterprises exploring overseas market hand-in-hand. From the beginning of the construction of the project in September 2016 until now, the project team has scrupulously observed the requirements of construction schedule, meticulously planned the design, procurement, logistics , and customs clearance, held fast to the red line of safe production and achieved remarkable results. It fully reflected good image of central enterprises in the new era and perfectly interprets the spirit of all the staff involved who rose up to challenges in difficulties. Thus, the project has been making progress with each passing day and has attracted the attention of all parties. 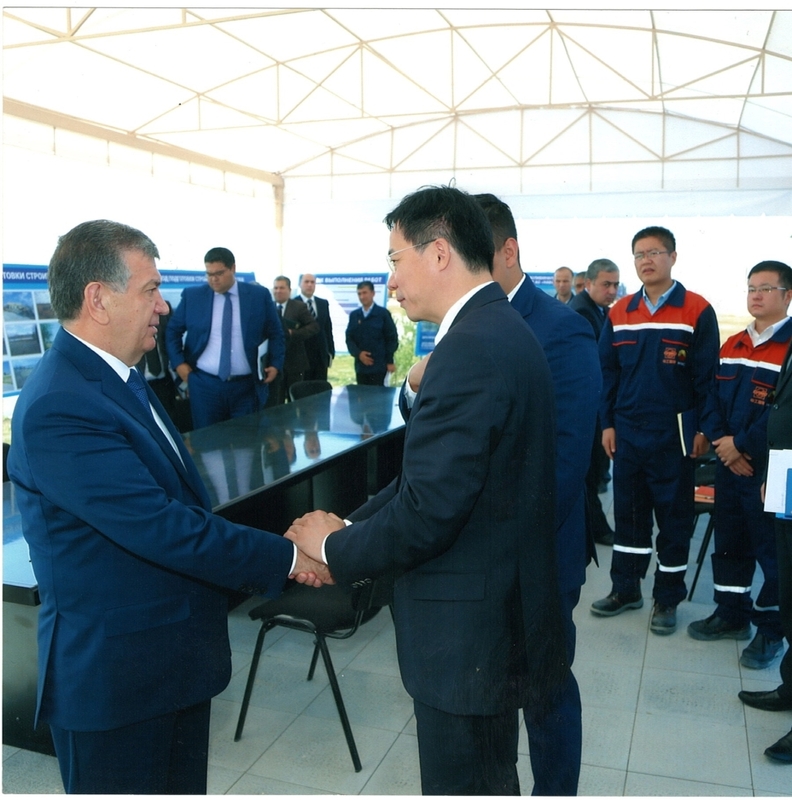 The President, the Prime Minister, the Deputy Prime Minister, the Minister of the Economy of Uzbekistan, and the Chinese Ambassador to Uzbekistan, the Trade and Economic Counsellor and other officials of Chinese Embassy to Uzbekistan have visited the project site on multiple occasions and expressed their concern and full support. 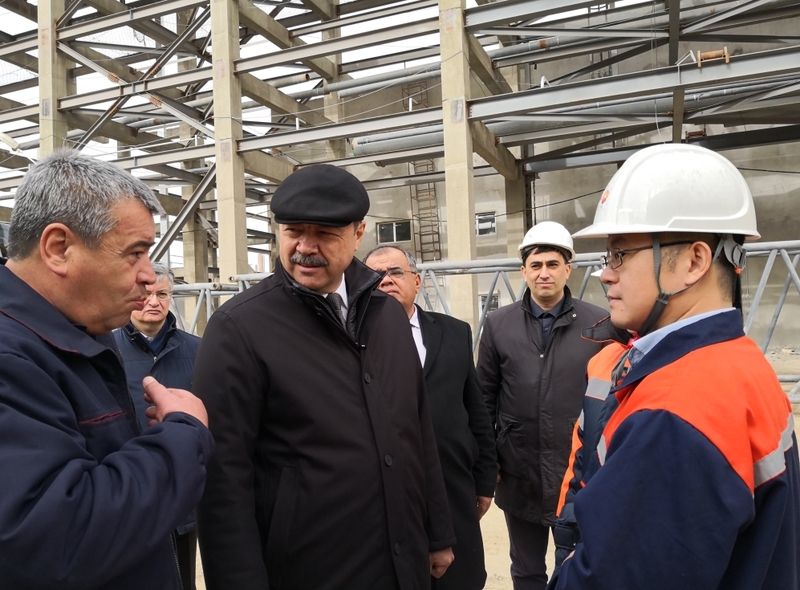 The Deputy Prime Minister of Uzbekistan Inspecting the Project Site and the Special Representative of CAMCE Chen Yufang Welcoming the Delegation. The successful completion of 10 million man-hours safety work not only confirms the project's previous efforts, but also inspires all participants to make persistent efforts and confront the challenges. Full efforts will be put to advance the project and make it a new example of international cooperation, thus contributing to the construction of the Belt and Road Initiative.